Just got its premiere on Apple's Beats 1 Radio. 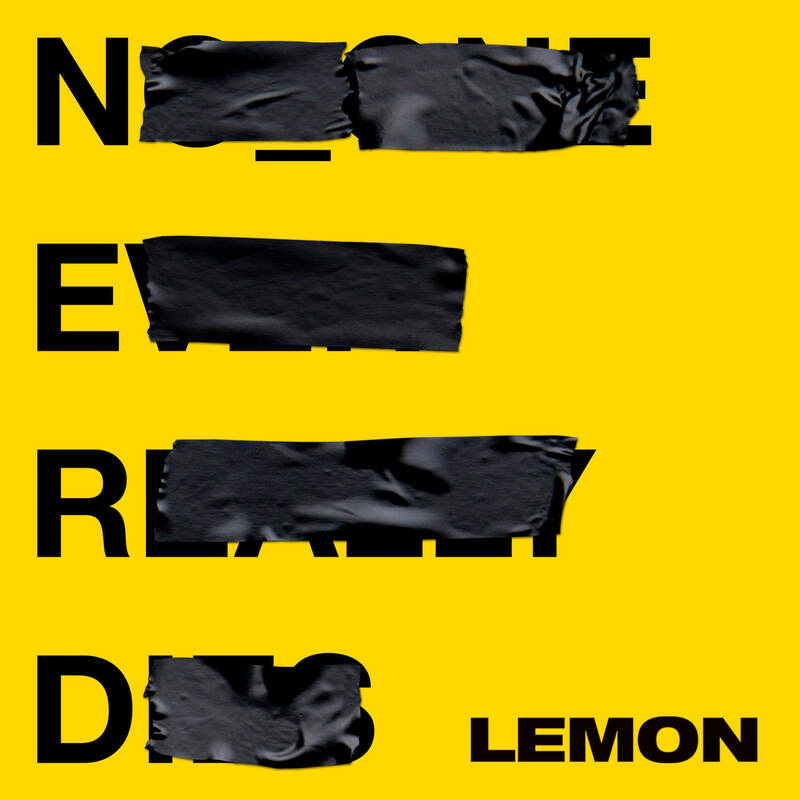 This goes offffff, I'm so happy N.E.R.D are back. Rihanna sounds like Fergie, especially on the "in the new feruarrr" line. C'mon guys this is trash. exactly what you expect it to be. meh. Yeah this is VERY N.E.R.D, love it! The beat is insane. N*E*R*D still got it. This is okay. Not sure what to think of it yet. this is hot!! I love NERD glad they're back! Rihanna sounds like Fergie on this. I really like Rihanna, but I wish they'd collaborated with Kelis again. A bop. Rih better spit! It's a bit meh on the first play, but I'll obviously revisit this because of RiRi. OMG this is such a BOPPPP. This is the N*E*R*D I love. That beat is sick. Rihanna's verse is dope as fvck too. I would so love this.